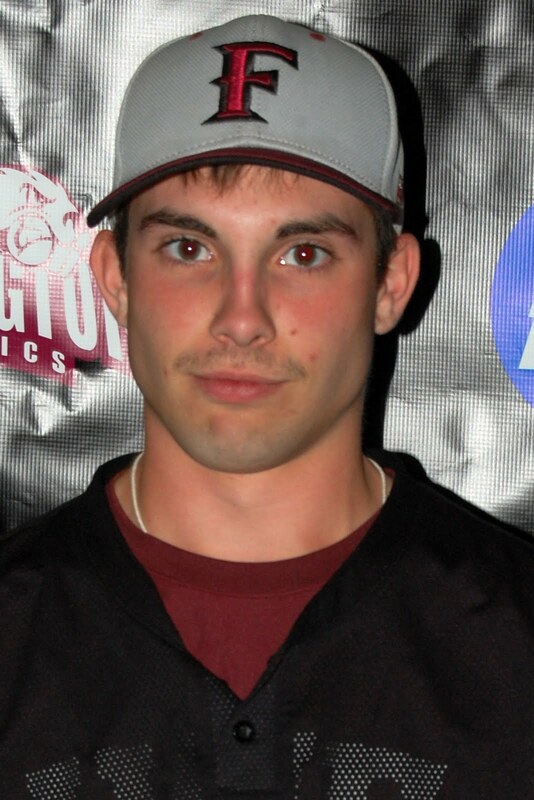 University of Maine at Farmington freshman pitcher/infielder Ben Pearson (North Stonington, Conn.) was named the North Eastern Athletic Conference East Division Rookie of the Week this evening by the NEAC. Pearson allowed four hits over 6.1 innings in a 2-1 loss at Castleton State College Sunday. Making his second appearance on the mound this season, Pearson walked one and struck out two. This is the second time this season that a Farmington baseball player has received NEAC East honors. Last week, sophomore pitcher/outfielder Dale Winchenbach (Waldoboro, Maine) was named the NEAC East Pitcher of the Week and freshman infielder/pitcher Alex Goldrup (Waldoboro, Maine) was named the NEAC East Rookie of the Week. The Beavers (1-12, 1-3) are scheduled to visit Thomas College Wednesday for a NEAC East twinbill. The first pitch is scheduled for 1 p.m.